Living in an urban area with green spaces has a long-lasting positive impact on people’s mental well-being, a study (as reported by the BBC) has suggested. 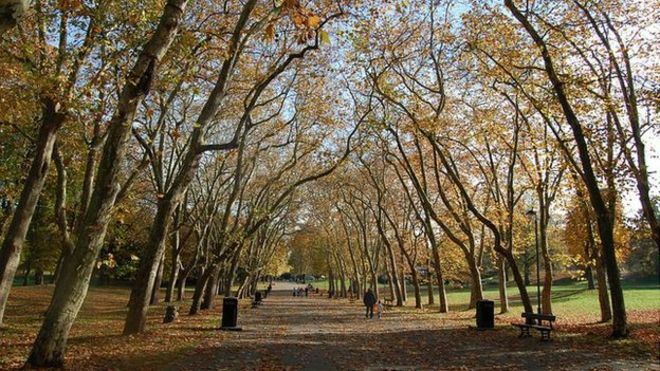 UK researchers found moving to a green space had a sustained positive effect, unlike pay rises or promotions, which only provided a short-term boost. The authors said the results indicated that access to good quality urban parks was beneficial to public health. The findings appear in the journal Environmental Science and Technology.